Bringing learning out of the classroom is a central part of CBGS teaching philosophy. 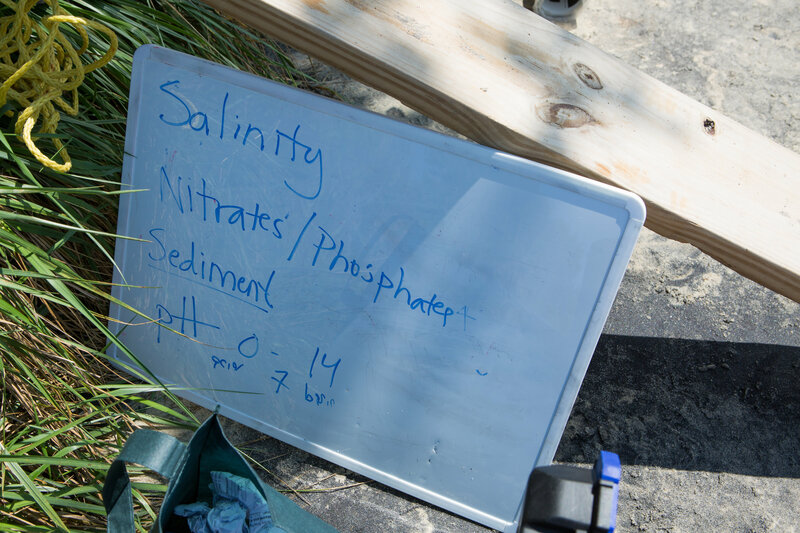 The annual class field studies help to solidify concepts and provide with real-world examples of issues that students have studied in their classes. Students also visit the Science and Engineering Exposition in Washington, D.C., and a variety of other venues.